This out and back walk to the summit of Arenig Fawr offers excellent views southern Snowdonia. 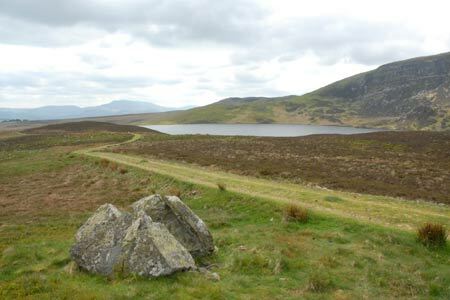 Starting from Arenig near Llyn Celyn, the route offers good walking. Passing Llyn Arenig Fawr the ascent is relatively easy. Descent mainly follows the outward route on good paths.